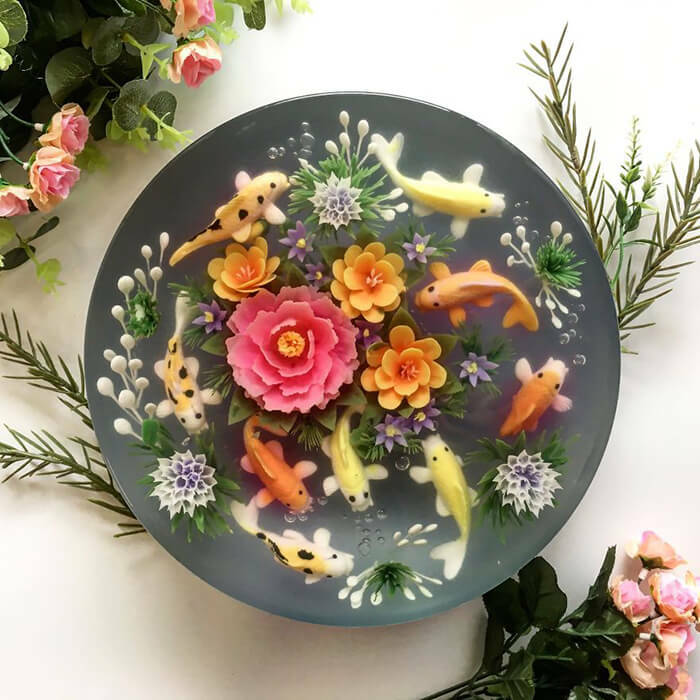 Although food are meant to be eaten, some ‘evil’ food artists just made something looks too good so that you might feel sorry to eat them. 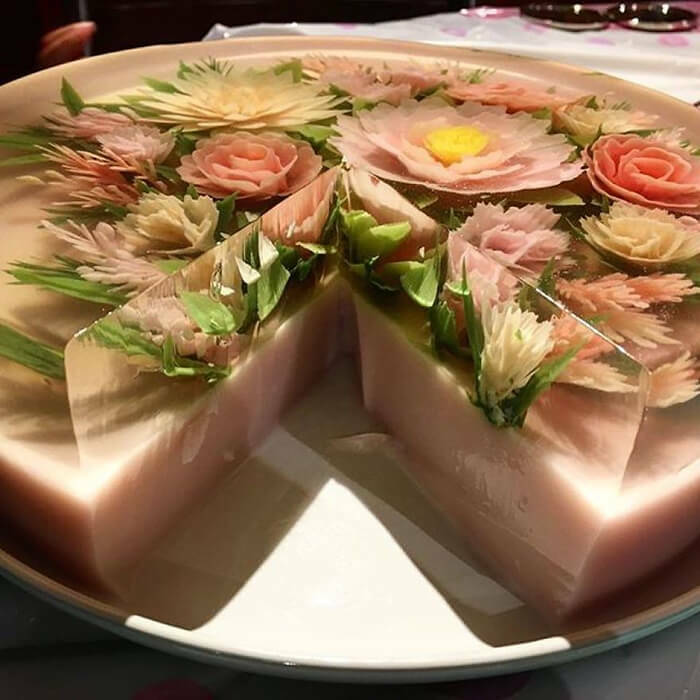 At those time, the food is not only food, it is a kind of ART. 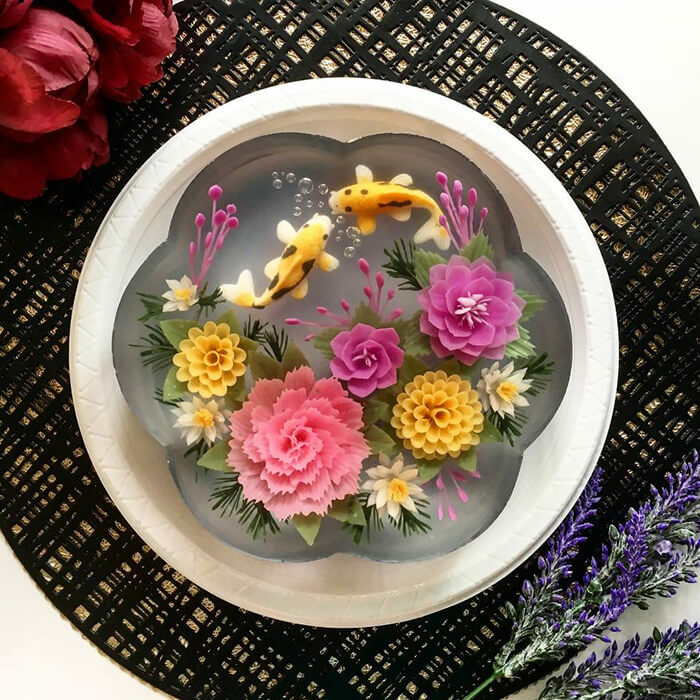 Today, we will introduce you Siew Boon, another “evil” food artist focuses on making jelly. 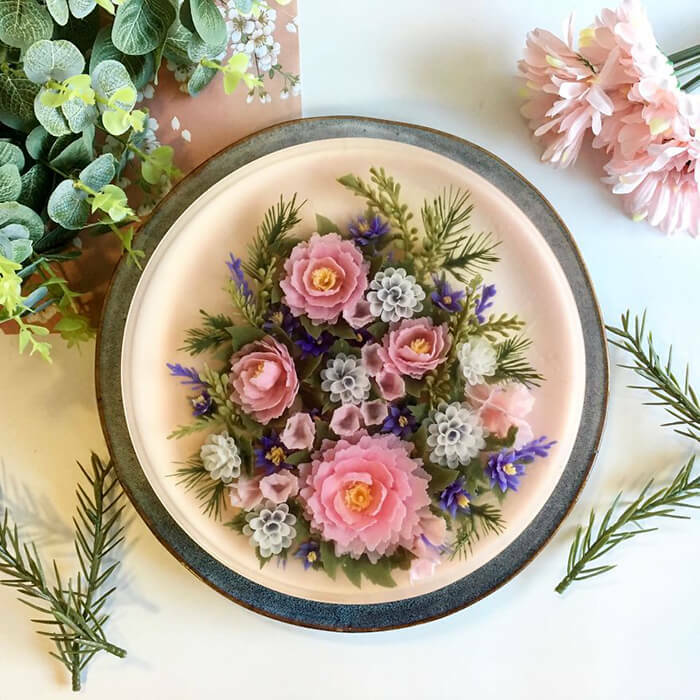 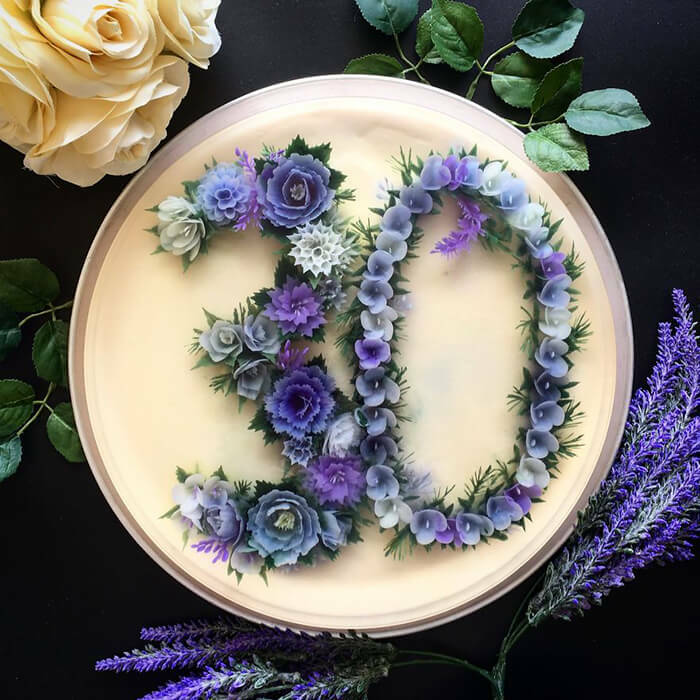 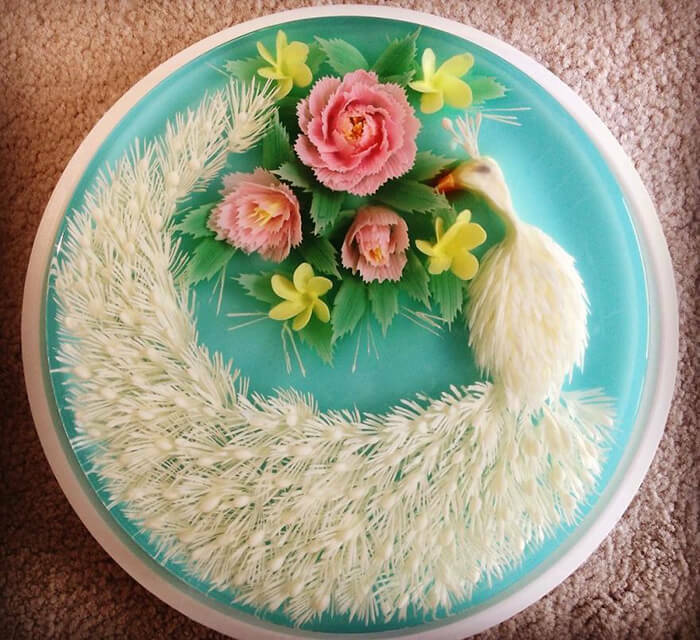 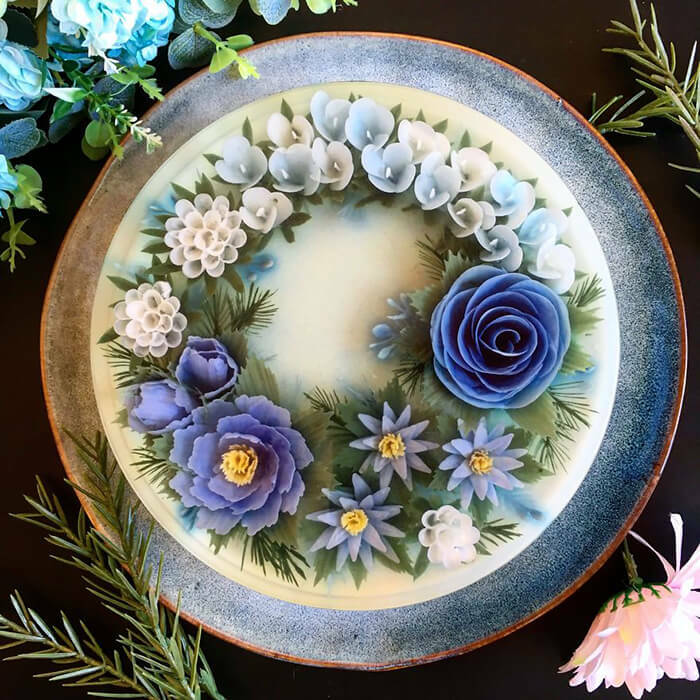 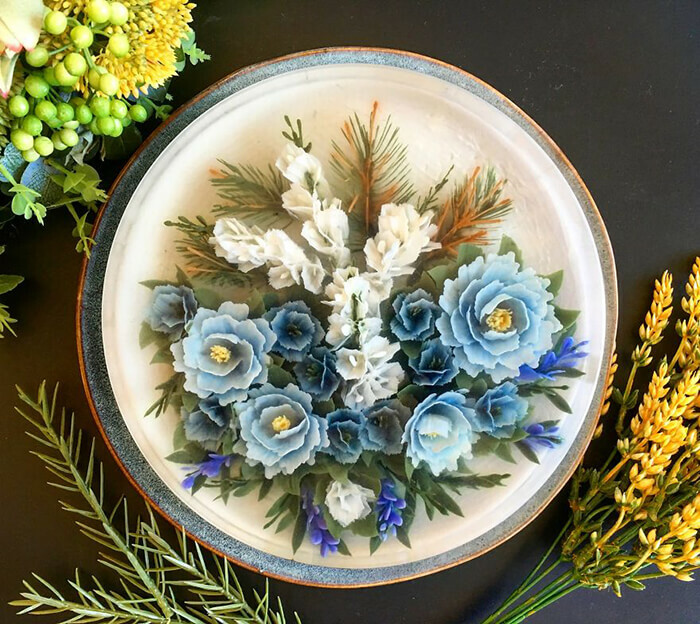 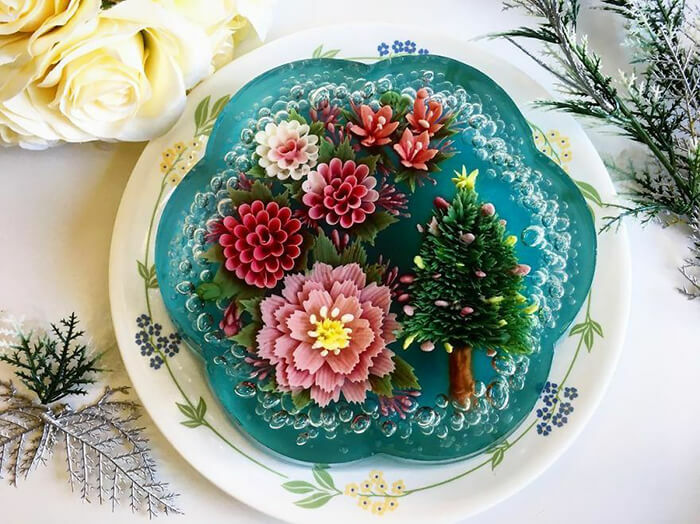 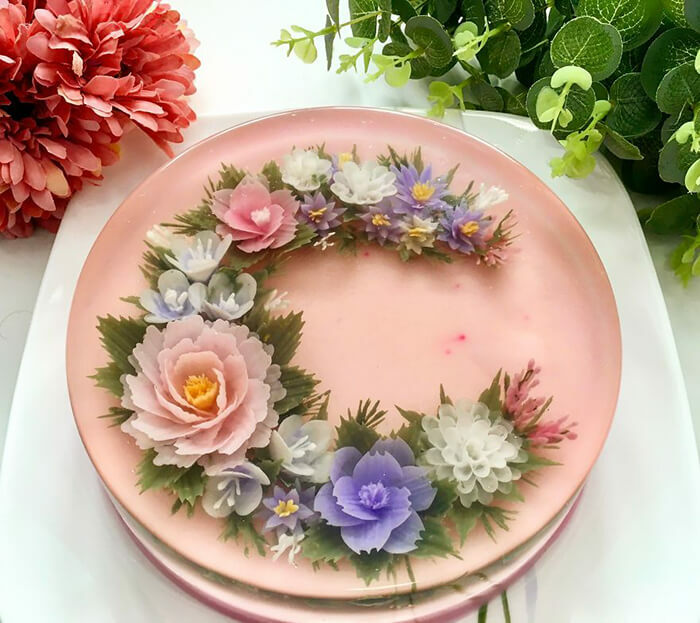 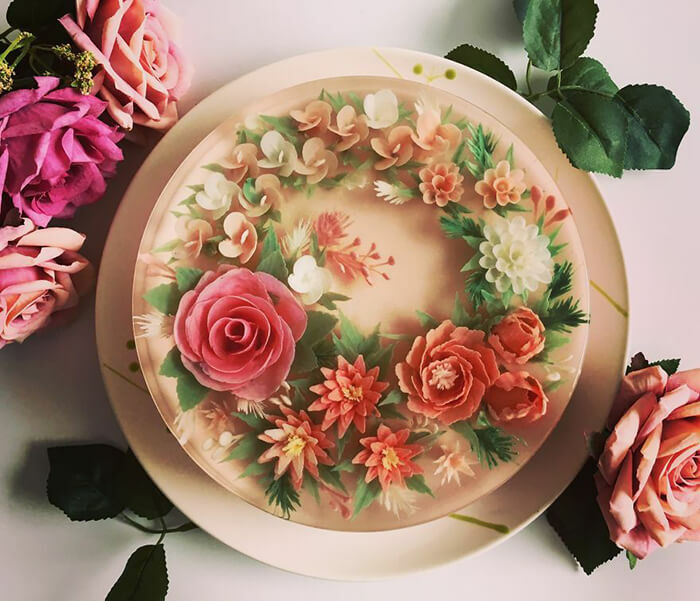 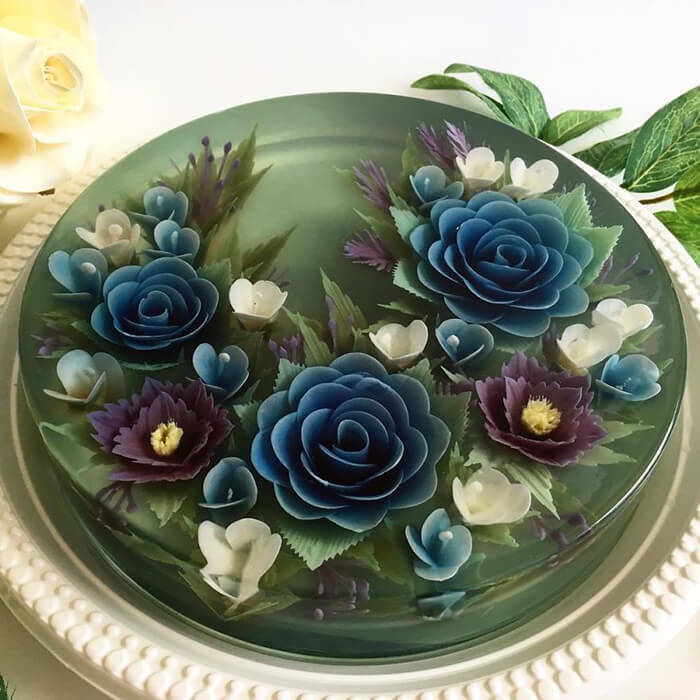 The jelly cake Boon made are so pretty and if you don’t know it in advance, you might even think this is some kind of flower floating on the water. 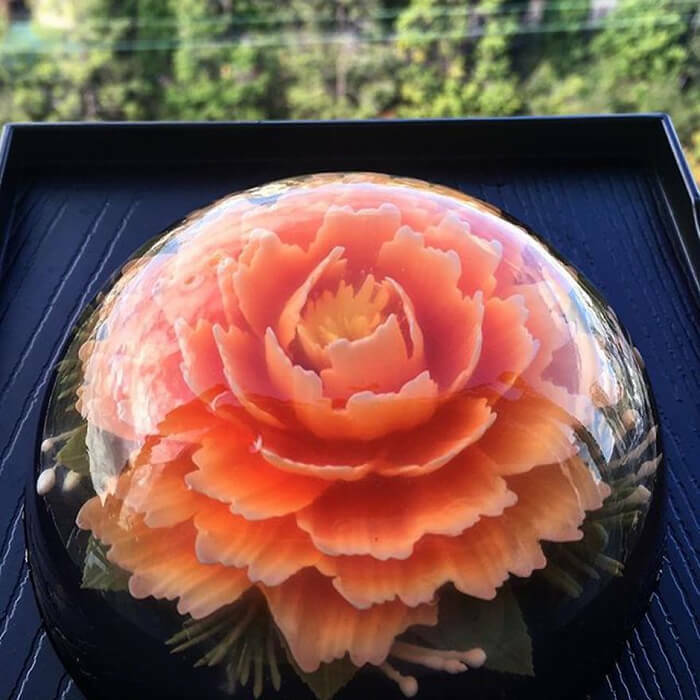 According to Boon, “Every piece is created upside down and can take up to 4 hours to complete. 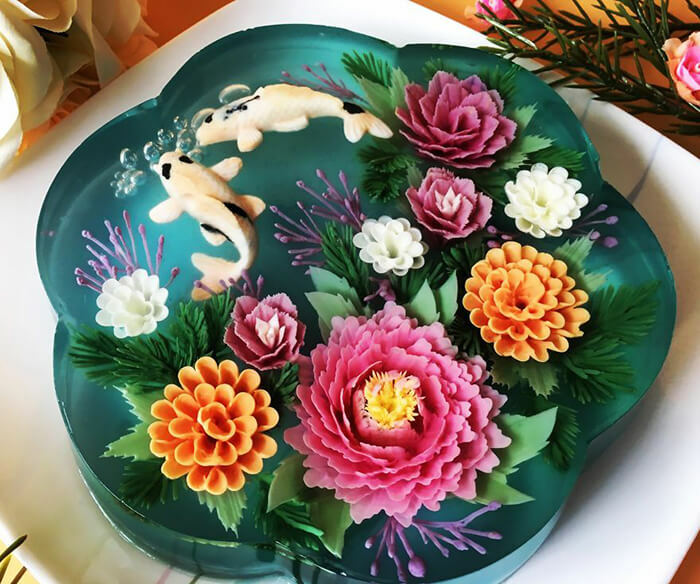 The flowers are made petal by petal using an injection method with special tools. 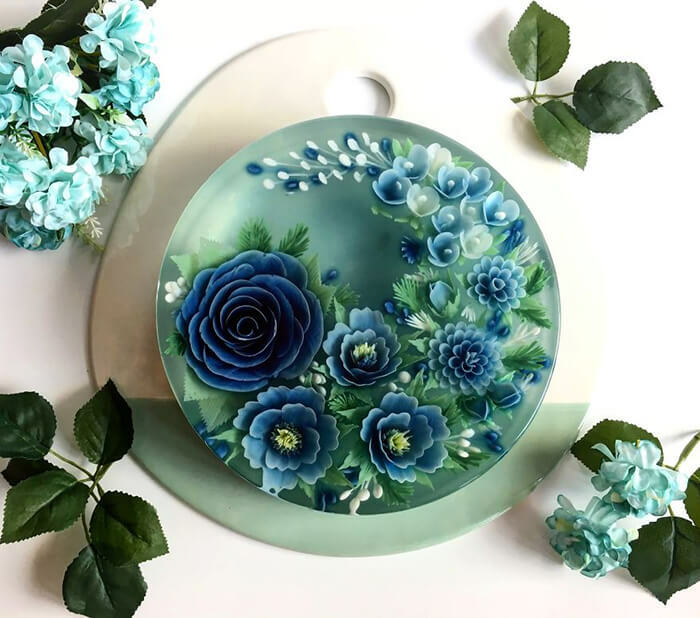 It takes a lot of creativity and patience to create each piece!” Aside from being beautiful, they are refreshing in taste. 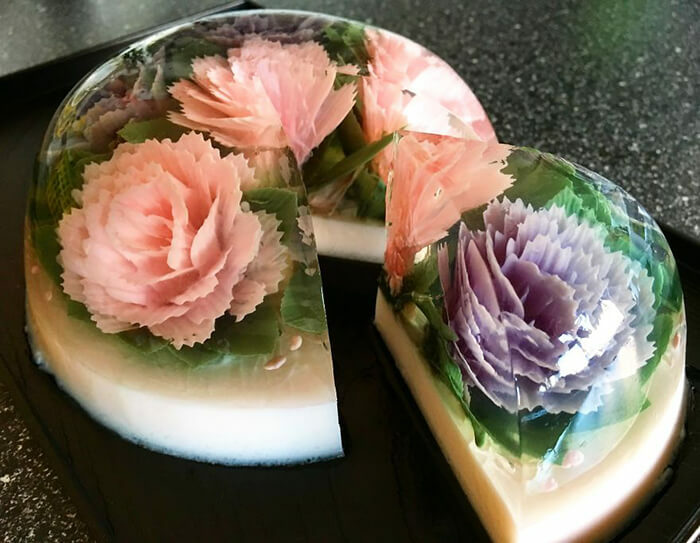 The 3D jelly cakes are infused with flavors like lychee, coconut, peach, rose etc. 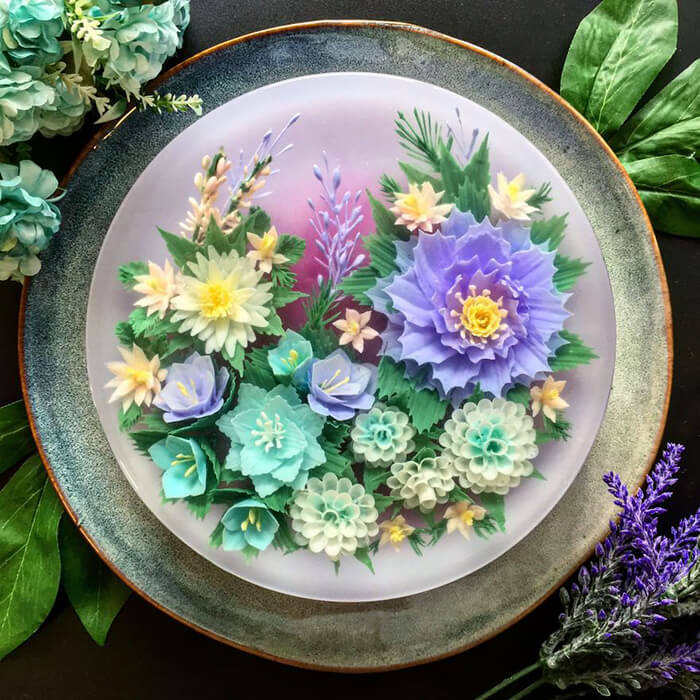 If you want to see more of those pretty cakes, you can check Boon’s instagram page.